Whilst famous for its pasties, fudge and clotted cream teas, Cornwall added another less welcome attraction for visitors in 1944’s eerie supernatural thriller The Uninvited: ghosts that weep in the night. 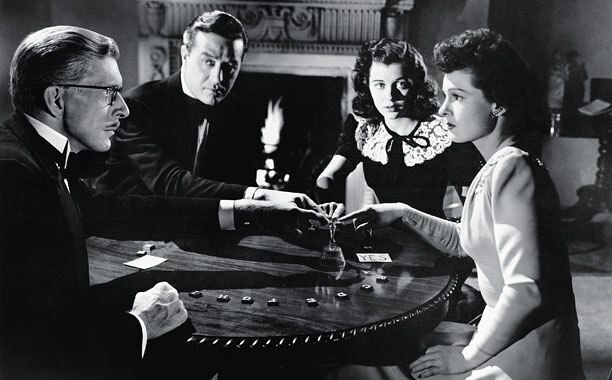 It was director Lewis Allen’s feature film debut for Paramount Pictures and fine work he and his collaborators made of it, conjuring up an atmospheric handsomely-crafted film of subtle tastefulness, humour and intrigue. An excellent screenplay was based on Dorothy McArdle’s novel Uneasy Freehold (an apt understatement), co-written by film noir writer Frank Partos who went on to a shared Oscar-nominated with Millen Brand for 1948’s The Snake Pit, and actress-turned-playwright-turned children’s novelist Dodie Smith, later famous for the novels of I Capture the Castle (1949) and One Hundred and One Dalmatians (1956). 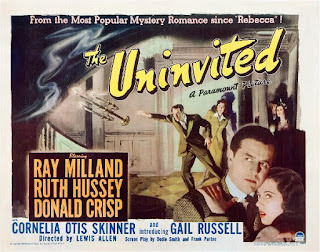 Essentially The Uninvited is a more substantial variation on the old haunted house formula yet raised from too much heavy lifting by great performances and Allen’s confident balance between the paranormal goings-on and a light, witty touch. Ray Millan and Ruth Hussey play sophisticated London siblings Rick and Pam Fitzgerald holidaying on the Cornish coast, whose squirrel-chasing dog leads them into the enchanting Windward House which on impulse soon becomes their new home. Their survey-free hasty purchase (driven by Pam) soon becomes a lesson in ‘buyer beware’ when they discover it’s not as empty as it appears. but battling with altogether different demons along the way. Although the opening gives us a thoughtful retrospective voiceover by Milland over tempestuous Cornish coastal waves, the tone never lingers in ponderous psychological complexity for long. 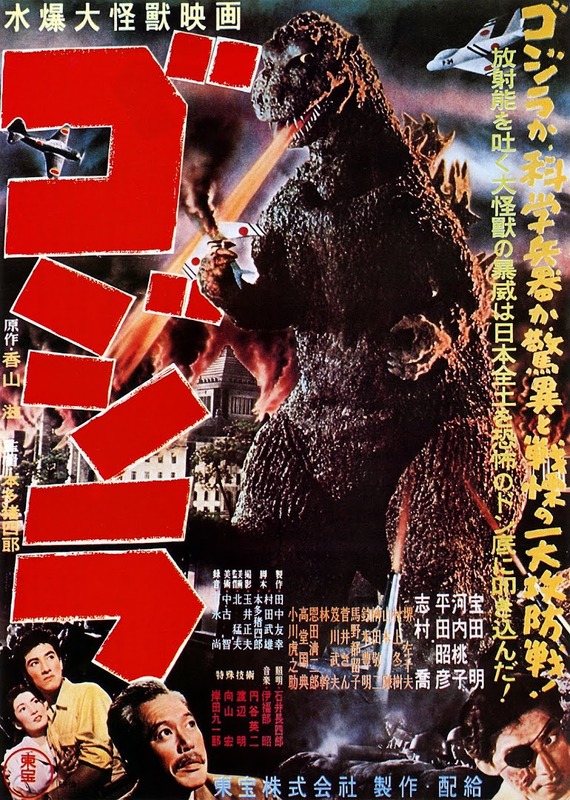 Eminent composer and fellow Oscar-winner Victor Young underscores nimbly the scenes intended to lighten the mood as much as the darker tones. Rick decides against sliding down the bannister of their dramatic staircase with the droll realisation that “My landing gear isn’t what it used to be”. new abode; it is also very much the attitude radiating from the owner who sells the Fitzgeralds Windward House. The part of Commander Beech is a perfect fit for Donald Crisp, a firm hand on the tiller of stern patriarchs most notably in his Oscar-winning turn for 1942’s How Green Was My Valley (strengthening this movie’s pedigree even more). The Commander is as keen to offload the house, with its previous history of tenant “disturbances”, as he is not to permit his granddaughter Stella Meredith to set foot in it again. Gail Russell makes a wholesome and lovely Stella recalling the young Elizabeth Taylor, innocent and fresh without becoming grating. This is vital since she and Rick develop a charming romance against her grandfather’s wishes to offset moodier concerns. Indeed, such is Stella’s influence as a muse upon Rick that he (thanks to Victor Young) composes the song Stella by Starlight for her in the movie that became a jazz standard. The earliest hint of visitors from the other realm is when Rick and Pam explore the attic room overlooking the sea. There are restless waves outside the window, yet inside a subtler presence is felt. Aside from the physical chill felt by both siblings, there is a pervasive air of awful melancholy that infuses anyone who lingers there for long. The film’s effects work introduced in this scene, as pleasingly delicate and restrained as the other elements, manifests the sense of foreboding in the seemingly simple time-lapse rotting of a flower bouquet. Paramount’s Head of Visual Effects was the renowned Farciot Edouart richly deserving of two career Oscars amongst other Academy accolades. I have already featured his masterful photography FX in my review of Dr Cyclops (1940) and that merely opens up his account in the horror genre. He would grace something like 350 Hollywood films up to 1968’s Rosemary’s Baby including the whole decade of 1940 to 1949 for Paramount. Clearly the studio’s management must have been doing something right to encourage such long-serving company creatives as he, Milland and Edith Head whom we shall come to shortly. Part of his legacy was the mentorship of Universal’s John P Fulton, whose own ground-breaking effects we covered in their Invisible Man series on this site. suggest an emerging spectral force, one that crucially must not be too easily identified for plot purposes and benefits the viewer with their elusiveness. 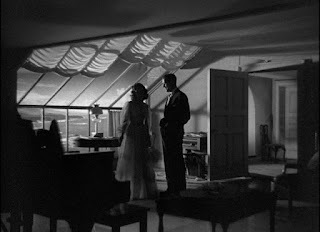 We are treated to a milky vaporous shape that develops over time into a vaguely feminine form, threatening the Fitzgeralds along with their friends – not just Stella but also the welcome Alan Napier as Dr Scott whom fantasy fans will know particularly as trusty butler Alfred to Sixties TV’s Batman. The murkiness of the ghost’s appearance is mirrored in its history. We are told it is a vengeful spirit seeking justice for a torrid affair between Stella’s father and a Spanish gypsy Carmel that resulted in her mother Mary falling from the cliff-side – and yet who exactly is this restless soul? Is it actually Stella’s mother Mary as we are led to believe? Again, part of the satisfaction of this film is in its successful construction as an engaging whodunnit to complement the humorous and the softly chilling. Amongst the rest of the cast there are vivid turns by Barbara Everest as warm Oirish housekeeper Lizzie Flynn and an enjoyably eccentric cameo from Dorothy Stickney as the suitably named flighty mental patient Miss Bird. The most striking support though comes from Cornelia Otis Skinner as the sinister nurse Miss Holloway, director of the Mary Meredith Retreat (labelled a hospital for convalescing mental patients). She is a splendidly poised villainess, an occult-tinged Nurse Ratched. In real-life Skinner was a critically acclaimed theatrical monologuist and brings to this role a self-possessed (if not Mary-possessed) imperious authority. There are Sapphic undertones to her devotion to Mary, constantly defending her increasingly domineering actions to a huge portrait of Stella’s late mother. She has watched over Stella with an intensity far in excess of the girl’s grandfather and with a deliciously macabre intensity. By the climax, Paramount’s illustrious house costume maestro Edith Head carefully augments the suggestion of pagan weirdness by clothing Holloway in a ceremonial gown and amulet. Her dialogue flirts further with our suspicion that she is in the service of very dark forces when the Fitzgeralds confront her about the missing Stella. She burbles about “those moments when the light is very clear, when the scales swing into perfect balance”. As the band of heroes race to save Stella from being home alone with the resident evil, Holloway gleefully turns to the painting once more to celebrate their telepathically-perceived plans: “No frayed edges. All straight. All smooth” which is more than can be said for her unravelling mind. 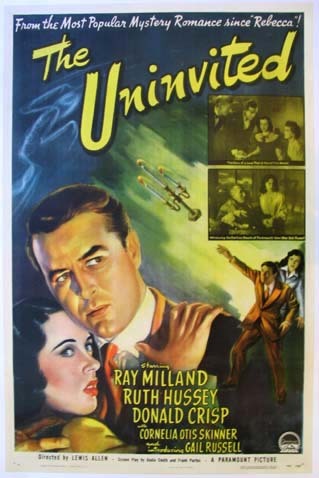 By carefully pacing the tension and taking the time to develop its relationships as much as atmosphere, The Uninvited transcends other coarse jump-shock examples of this sub-genre to be an intelligent and entertaining minor classic.